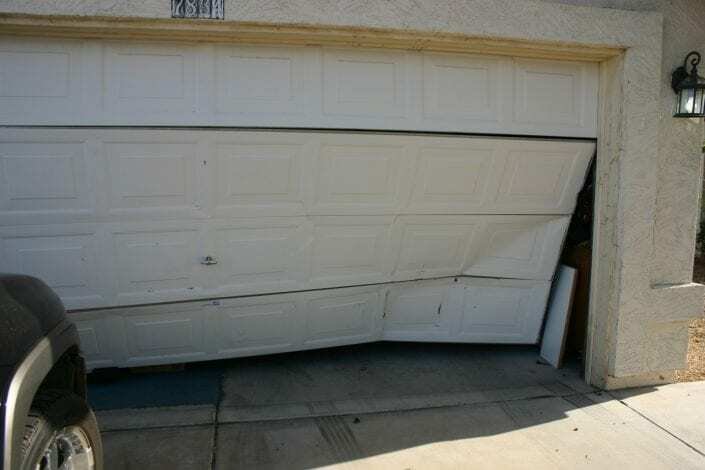 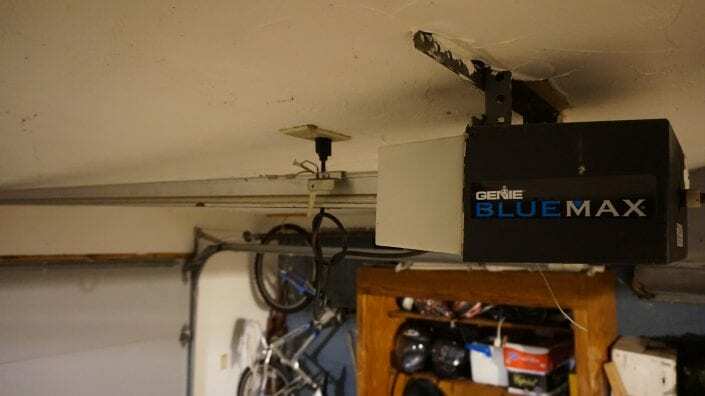 A perfectly functioning garage door is a symbol of luxury and convenience, but a broken garage door can be a real pain. 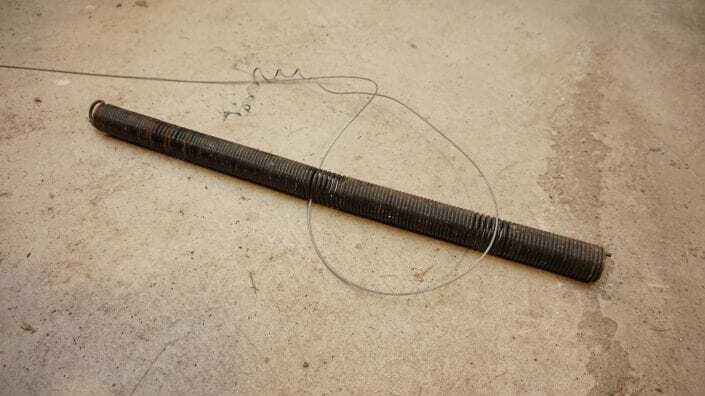 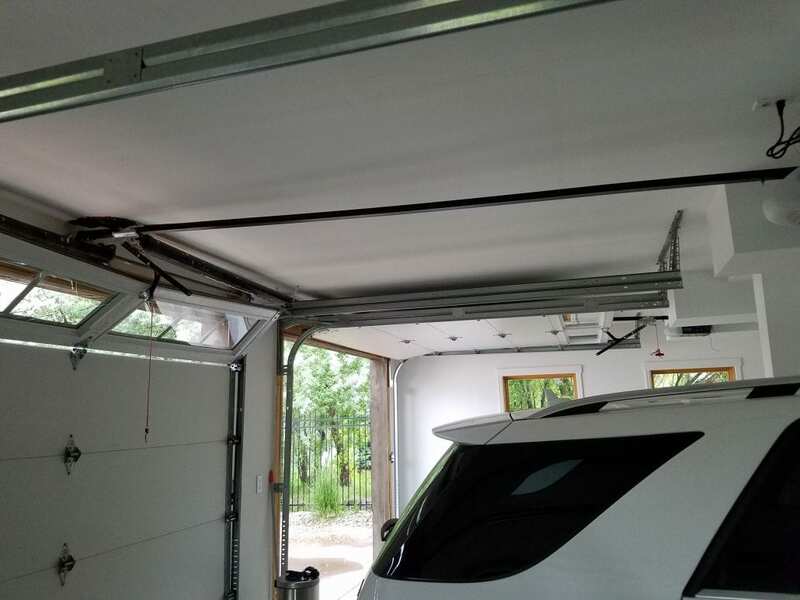 If your garage door breaks, it can compromise your safety and the security of your home. 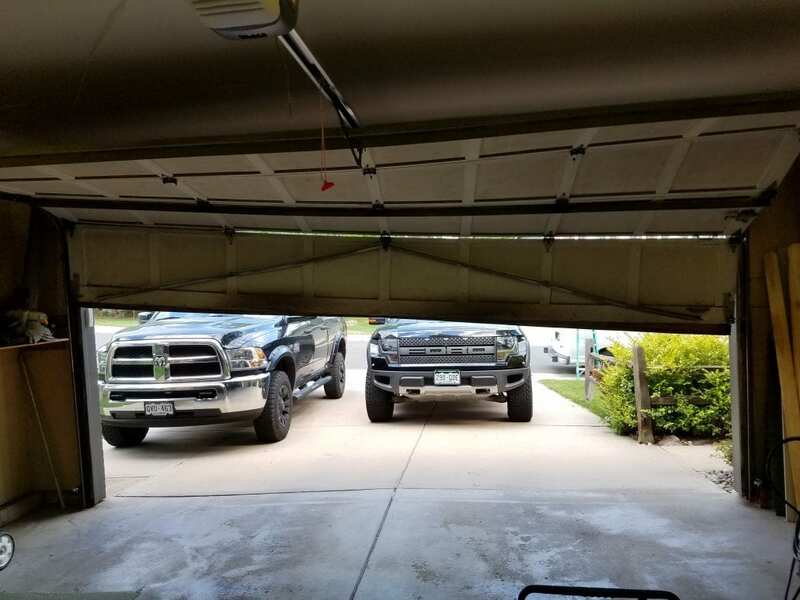 Plus, it can be a real eyesore. A garage door, especially one that is automatic, is a complicated machine and there is a lot that can go wrong. A great garage door repair service not only fixes the immediate problem at hand, but also makes sure that no other component of the system was damaged, so that the issue doesn’t become more expensive over time, and you don’t need to worry about your safety. 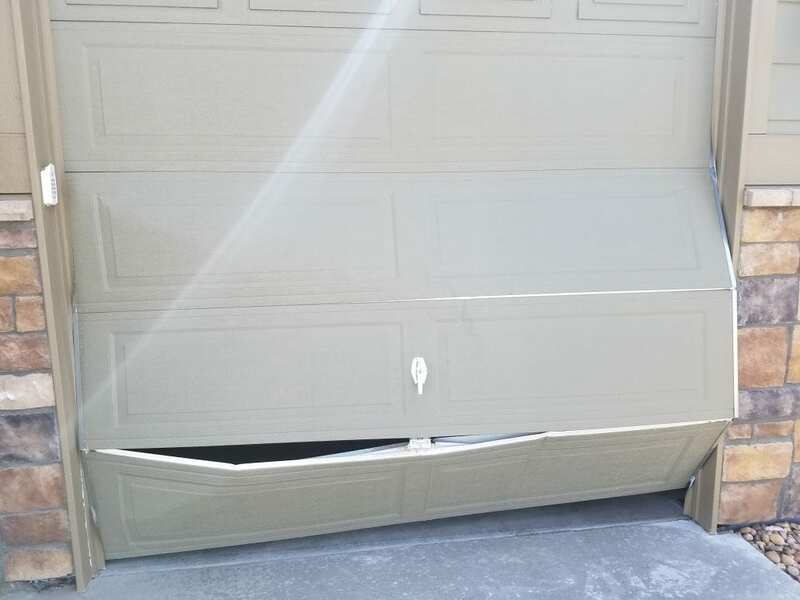 Whatever the issue, Elite Garage Doors has the skills, experience, and tools to diagnose and repair any issue you may be having with any make or model of garage door. 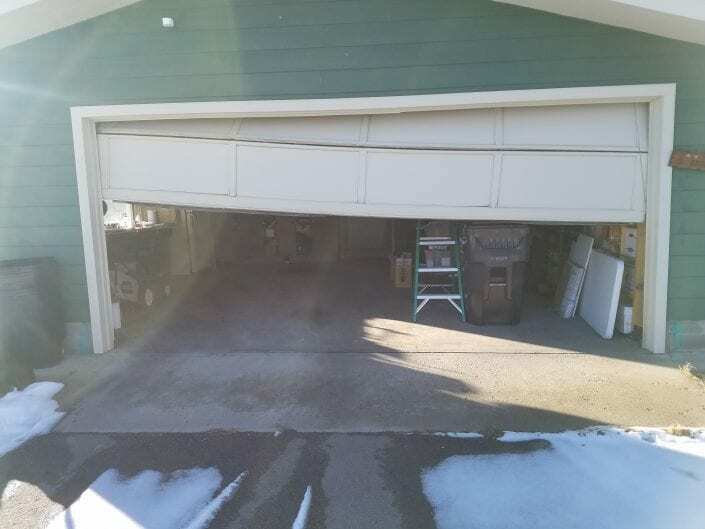 We are even available 24/7 for same day service.